Featured Products For Jamaica Airport Transportation, Tours and Vacations. 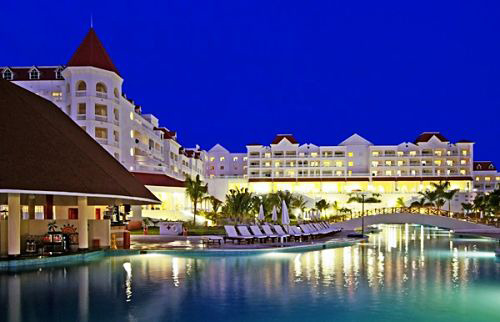 Min: 4 Dunn's River Falls and Shopping Tour from RIU Montego Bay. Min: 2 Falmouth Swamp Safari Adventures, Snakes and Crocodiles. Min: 2 Glistening Waters Luminous Lagoon Marina Tour from Montego Bay. Min: 2 Green Grotto Caves From Montego Bay Cruise Pier. Min: 4 Rastafarian Indigenous Village Tour Falmouth Cruise Pier. 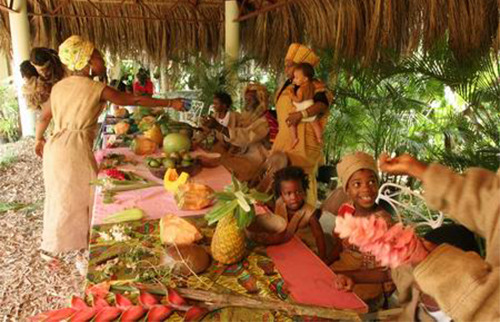 Min: 2 Rastafarian Indigenous Village Tour from Grand Palladium Resort.